Property Wanted! How to Find Real Estate Investing Deals in Saranda? The coastal city of Saranda lures two types of international visitors, tourists and people looking for properties to buy or rent. Currently, Saranda is the most expensive city to buy a home in the Albanian coast and properties are at a premium. The factors that influence the price of homes and attract people to invest in a home in Saranda are geography, the proximity to Corfu Island Airport, plenty of activities for leisure time, the cosmopolitan atmosphere compared to the other coastal cities and villages, the growing demand for properties, and the wonderful Mediterranean climate. During the last decade, the construction sector grew significantly, but without a defined urban plan and nowadays not every house or apartment has a sea view. However, international citizens, especially people from Northern Europe consider Saranda a great option for investing in the housing market. This is the hottest trend in Saranda’s housing market. Depending on the vacation budget you can rent an apartment, private house, an entire villa in Saranda. Almost everyone living in the city owns rooms or properties for holiday rental. They are an inexpensive and a more practical alternative to a hotel room. Private houses or apartments are more comfortable and great options for group or family vacations. Locals and not only, have already invested in properties for holiday rentals. The rent prices vary depending on the season, location and amenity type. The daily rents vary between $10 and $300. 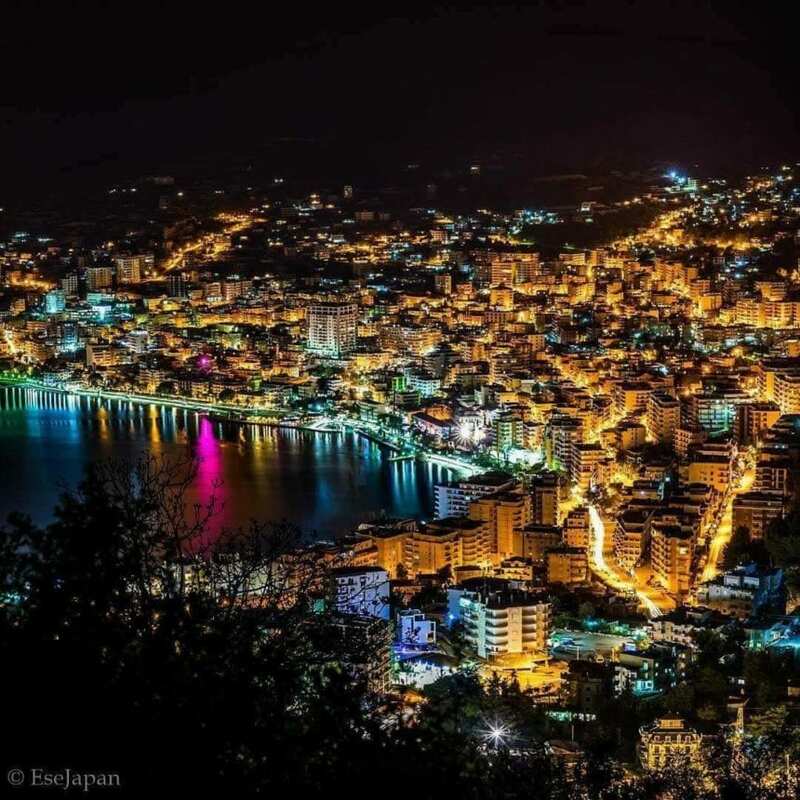 The people that invest in properties in Saranda take the decision after visiting the city for the first time. However, there are a lot of visitors that come to the city with the purpose of finding a coastal property. 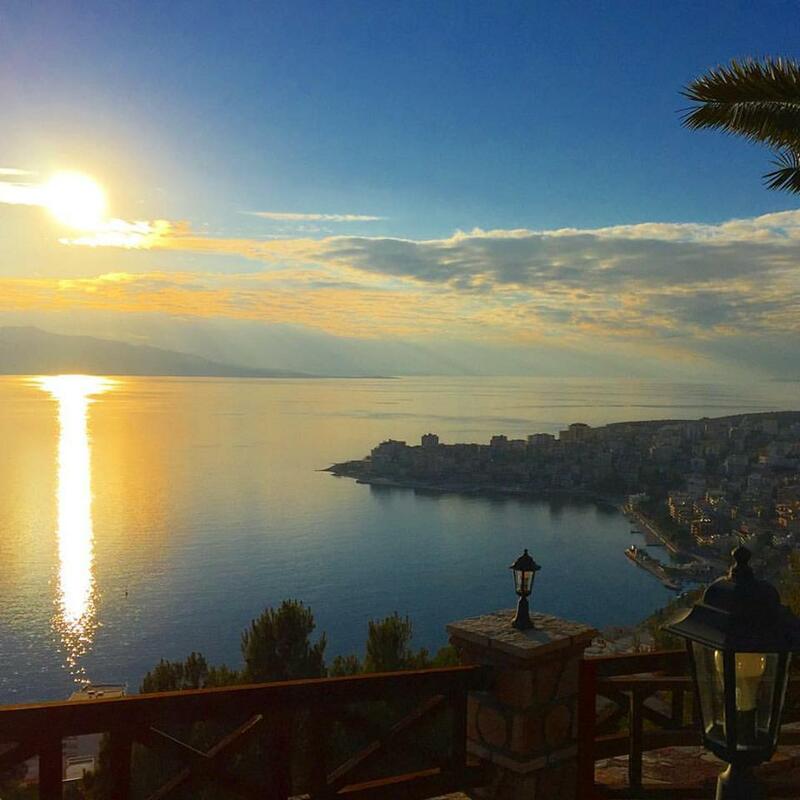 According to the major real estate agencies and especially those focused on the coastal areas, the city of Saranda is the most attracting market for foreign buyers. The average price per square meter in Saranda is Euro 900. Recently a growing trend was noticed in the number of foreigners relocating to southern Albania, and especially in Saranda. However, they find it difficult to search for places to rent. At the end of the summer season, there are numerous apartments and homes that stay empty until spring due to the fact that they are only rented for holidays. This option is more profitable than renting a property for one or two years. Therefore, it’s difficult to find online rental listings. For this reason, we drafted a list of the real estate agencies that offer properties for sale or rent in the city of Saranda.